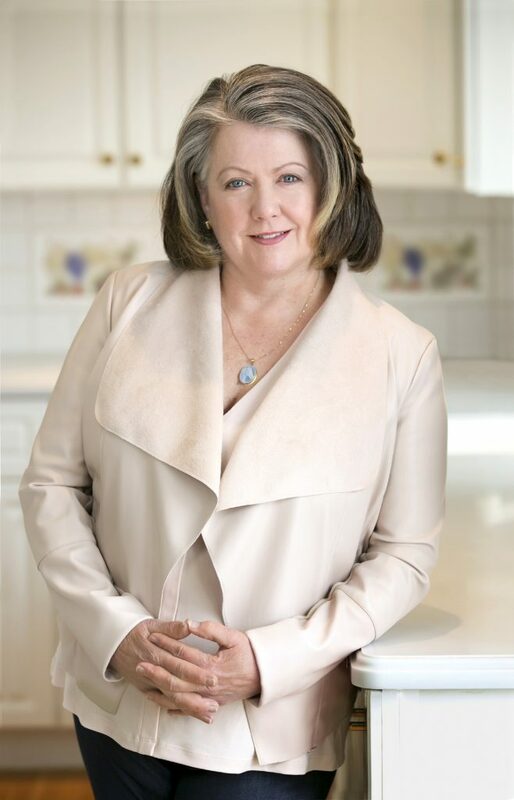 With more than 30 years of combined experience in banking, marketing, and real estate, Ava Fantasia brings her dedication to quality customer service and her many connections in Worcester County to the Thrive team. Ava’s passion for customer satisfaction is evident in every facet of her clients’ real estate transactions and drives her to produce positive outcomes for all. 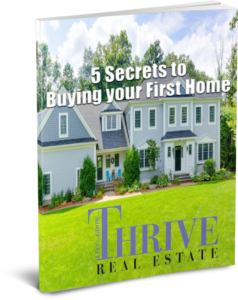 Ava approaches her work with the belief that owning real estate is a significant element in a person’s financial success and ultimately, long-term happiness. Her history of facilitating the purchase and sale of single- and multi-family homes and land in Central Massachusetts has resulted in many long-standing client connections. Upon meeting her, Maribeth realized immediately that Ava would be an ideal fit for the Thrive team with her warmth and genuine nature. She brings years of experience, a level-headed disposition, and a demonstrated willingness to serve her clients with the highest level of care and dedication. Ava and her husband of 37 years, Sal, purchased their first home in Shrewsbury in 1983. They now live on a small farm in Grafton in a multi-generational household that includes her parents, three thoroughbred horses, and a Jack Russell terrier named Lulu. A member of the Shrewsbury Garden Club, St. Philip Church in Grafton, and the Worcester County Beekeepers Association, Ava is an avid cook and organic gardener. If you are looking to work with a real estate professional whose trademark is a lengthy record of quality customer service and a desire to thoroughly understand each of her clients’ needs, contact Ava.